Modeled after the Federal False Claims Act, California and Illinois have unique insurance fraud prevention whistleblower programs with two major distinctions: (1) the government does not have to be injured or even involved; and, (2) the percentage of any recovery paid to a whistleblower is much higher. The programs present a unique opportunity for people with information about insurance fraud. With certain minor differences, the two state laws serve the same purpose – they allow whistleblowers to fight private insurance fraud by bringing qui tam cases. However, rather than bring the case to recoup misused tax funds, whistleblowers can bring a case on behalf of policyholders, those insured or the insurance carrier. Relevant fraud schemes can involve medical insurance premiums, healthcare bills, medical cost-sharing payments or pharmaceutical sales (in addition to other non-medical insurance claims). The two statutes make it illegal to knowingly present false or fraudulent claims, pay for incentives or kickbacks, or otherwise make false statements or misrepresentations in connection with insurance claims. If a violation is found, those liable can be subject to a large statutory fine per violation in addition to damages of three times the amount of the injury. The laws were passed to protect the public from harm caused by large insurance fraud, such as increased premiums, and also to provide state investigators with the knowledge and additional resources that whistleblowers and their attorneys bring to these often complex cases. Some of the top whistleblower settlements under the California act involved Sutter Health ($46 million), Bristol Myers Squibb ($30 million) and Warner Chilcott ($23 million). Like the Federal False Claims Act, the two state laws provide whistleblower awards for successful cases. But unlike the federal law, the percentages awarded are much larger. While the Federal False Claims Act provides for whistleblower awards of between 15% and 30% of the recovery, whistleblowers that bring cases under these two statutes are awarded a minimum of 30% and up to 50% of the recovery. Whistleblower can also recover attorney’s fees and litigation expenses incurred during the litigation. Even if the whistleblower’s case is primarily based on information previously made public from government reports, media articles or public events, whistleblowers can still receive up to 10% of the recovery. Like the Federal False Claims Act, cases brought under these statutes are initially filed under seal so that the government has an opportunity to investigate the claims. Like the federal law, the government can decide whether to intervene (lead or take over the case) or decline (decide not to pursue the case). Where the government declines, the whistleblower and his/her counsel may litigate the case on their own. Whistleblowers should act fast since both laws require that a case be brought within three years of discovering the fraud (and no more than eight years after the fraud occurred). However, only the first whistleblower who files an action may receive an award. Finally, like the federal law, both state laws provide for retaliation protections. As a result, should a whistleblower suffer any retaliation (such as a demotion or harassment) as a result of filing an action, the statutes provide for them to be protected (such as with reinstatement or back pay). 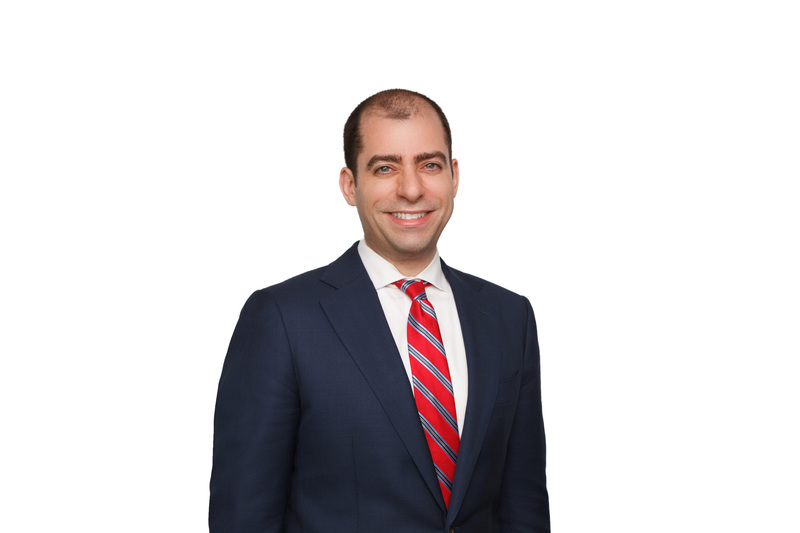 Joseph Gentile is a founding member of Sarraf Gentile LLP and has advised and represented individual and institutional clients on a wide range of financial and corporate issues. Mr. Gentile has litigated class actions, whistleblower and other complex cases his entire career. He has secured multi-million dollar recoveries on behalf of his clients against Fortune 500 companies. In 2014, Mr. Gentile was selected as a “Rising Star” by Super Lawyers.